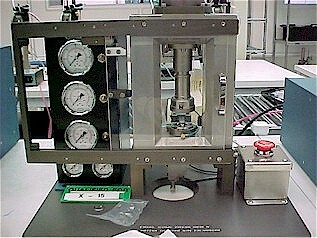 OPTEKUSA.COM provides equipment design, fabrication, integration, production and consultation services with more than 20 years or experience. We are experts in providing on time, high quality, low cost design and fabrication. We provide service to the medical, industrial, science and educational communities specializing in assembly, inspection, test and dispensing. We manufacture custom microscope adapters, bases, stands and brackets. 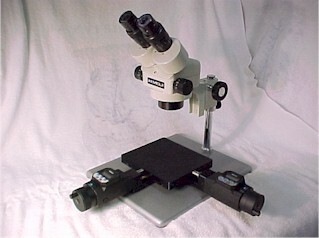 We can custom build and configure microscopes to your needs. Production Assembly Including Medical Products. On time delivery...We deliver parts, equipment, designs on time. High quality...We produce designs, parts & equipment of the highest quality. 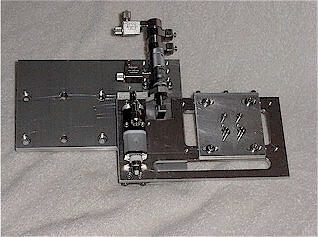 Low cost...We work with you to provide low cost design, fab, and assembly. Send equipment design / fabrication literature. 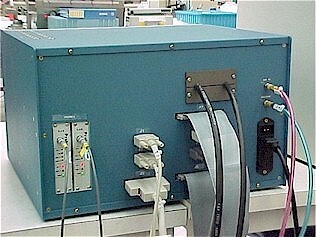 I have a question about equipment design and or fabrication. Have an equipment design / fabrication rep. contact me.